There are many Android developers out there who regularly crank out well-designed apps with thousands of downloads, but some of them are less obvious than others. 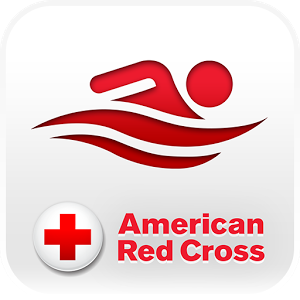 The American Red Cross is one of those developers. 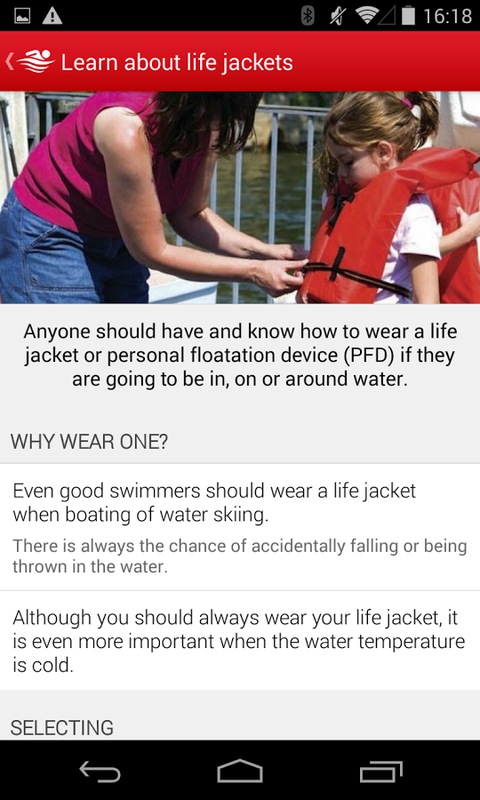 Its apps aren't the most exciting things, but they're probably the only ones on your smartphone that could save your life - or, in this case, your kid's. 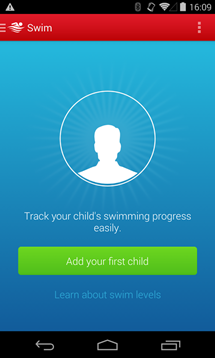 The American Red Cross Swim app is a companion piece of software that wants to help guide you through the process of helping your kid learn how to swim, so they know how to stay afloat when the time comes to dive in. 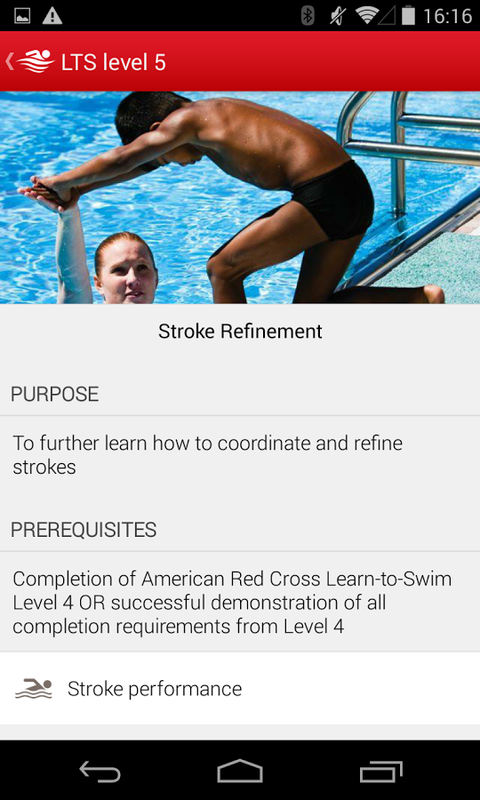 This app complements the Red Cross's Learn to Swim program, which teaches people how to do more than flail frantically when surrounded by water. 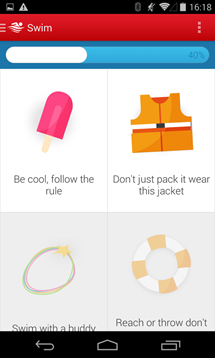 The app comes complete with instructions, guidelines, and helpful images. But for starters, it will point you in the direction of where to sign up for classes. That alone is pretty useful intel. Companion to the American Red Cross Learn to Swim Program with Parent reference info in the form of skills and objectives. 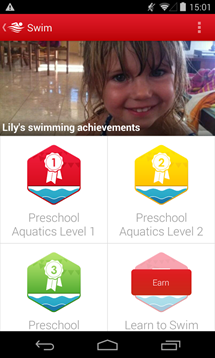 Locate your nearest Learn to Swim facility and sign up for classes. Performance charts with individual stroke video per level. Tracking main and sub level progress through digital achievements. 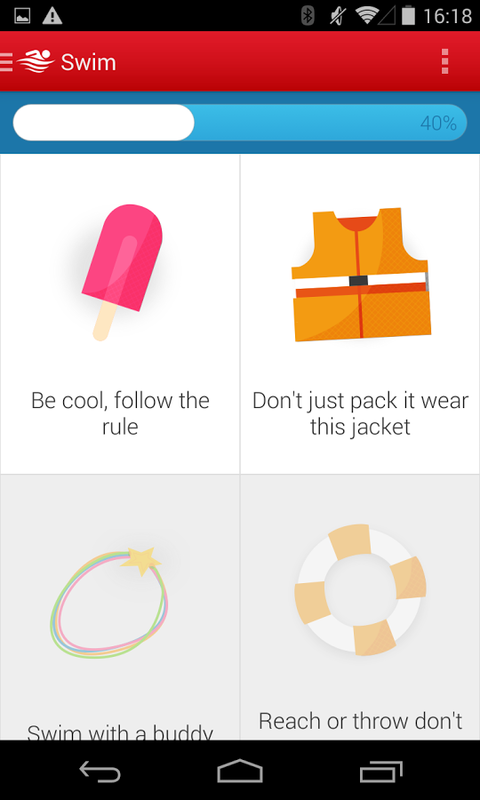 Kid tailored video, quiz and safety content. Environment specific safety content and how to recognize and act in water emergencies. Activities for parents and kids to do together. 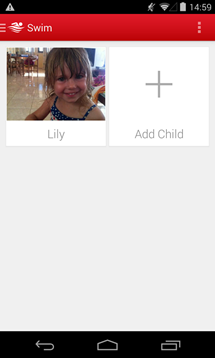 Interactive quizzes allow you to earn badges that you can share with your friends and family members. Social sharing of progress badges earned. The Red Cross, frankly, puts many developers to shame when it comes to designing apps. This piece of software should look at home on any Android device, and like all of the organization's other releases (update: except for this one), it's available for free.